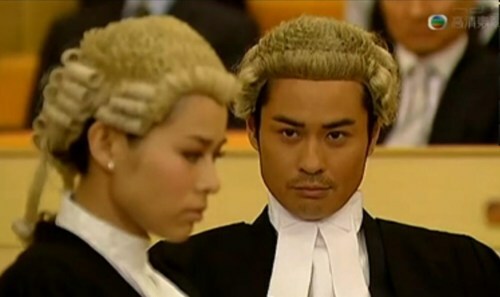 I have to thank BU BU JING XIN for leading me to Kevin Cheng and to GHETTO JUSTICE, my first ever Hong Kong drama. I couldn’t find a subbed GJ so I started watching GJ 2. But on to episode 6, I thought I should watch the first season first to understand the history of Law Ba. I managed to find a subbed version and ended up enjoying GJ 1 thoroughly. Since Qin Ziqi in OFFICE GIRLS, no TV drama character has made me LOL until Law Ba. It’s a very different Kevin Cheng from BBJX where he plays the gentle Eighth Prince. As Law Ba, he is arrogant though not to the point of annoying (at least for me); in fact, he can be hilarious. I still have to resume watching GJ 2 though. What prompted me to stop and search instead for the first installment? You mean, aside from Christine Kuo who is unbearably annoying? It’s this scene, which incidentally involves her. Don’t you just wish that Lynette was bitten by that snake or drowned to death? Based on the reviews I’ve read on GJ 2, she really annoyed the hell out of a lot of viewers with her bad Cantonese only equally matched with her bad excuse for acting. I can’t judge on the Cantonese part but on the acting part, she makes me cringe every time she’s onscreen. She reminds me of the Philippines’ Kris Aquino and her mediocre acting. But Christine Kuo aside, what annoyed the hell out of me from that flashback scene was the bad stereotyping. Suuuurrrre, the Philippines, Africa and South Asia are all jungles. It just smacks of lazy writing and no research for me. Or very cheap production value. Perhaps all the production budget went to paying Kevin and Myolie they couldn’t even spend for a decent location. It was like they found a deserted land in Hong Kong and shot there. So… this is why I am stuck on episode 6 of GJ 2. 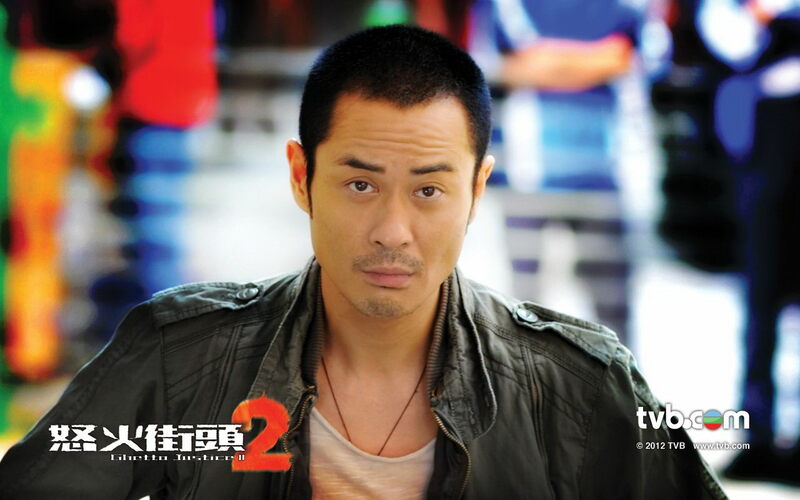 I still intend to resume watching though for the love of Kevin Cheng, but in the meantime, I gave his pre-BBJX/GJ dramas a try, such as FORENSIC HEROES 2. I have to agree though that it’s a toss between BBJX’s Eighth Prince and GJ’s Law Ba when it comes to the defining character that established Kevin with the audience, despite the fact that he’s been in the business since 2004. His previous roles were just too dry, that obviously only intended to milk his good looks. I’m curious about his version of IP MAN though. Now, a confession. I did skip to the ending of GJ 2. It was a “happy” ending but not as satisfying, and that’s considering I haven’t even watched the most of the series. Despite that though, I don’t mind a third installment of GJ. Maybe Law Ba and Kris can get married and please, no more Lynette or Christine Kuo in another incarnation. Thanks to Lynette and my country being depicted as a barren land, I need really strong BLACK tea. 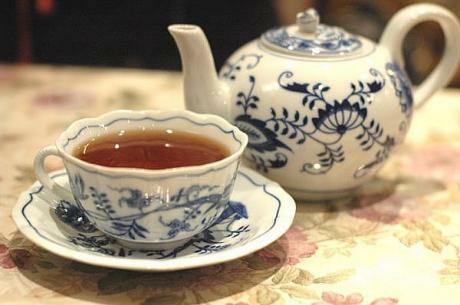 Find out more about the blog’s tea ranking here.